Please see the latest Jupiter Newsletter HERE, or visit the ALPO Jupiter Section. Please visit the ALPO Meteor section or follow this direct link for an update. 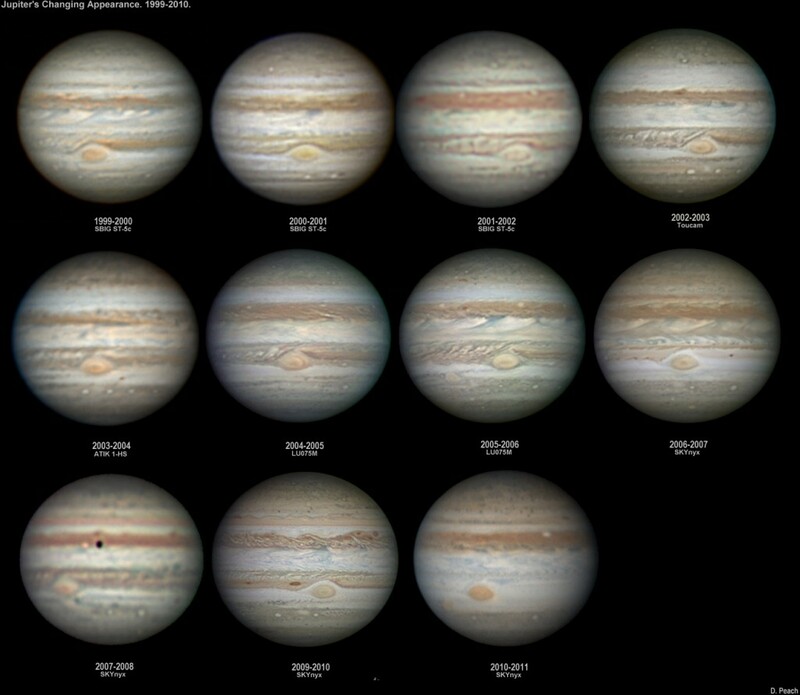 Both the Solar and Jupiter sections have been updated. A sun spot “slight light bridge” has been imaged. Please visit the ALPO Solar Section for details! Here’s a direct link to the Light Bridge post and image.